Here’s number nine at last! I’m, sorry it has taken so long but, in my defence, I have been very busy this summer. 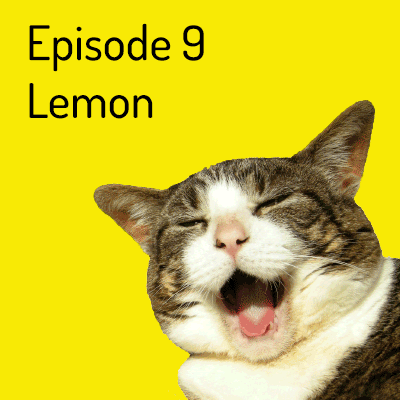 Film nine features Lemon – will I eat it?? ?